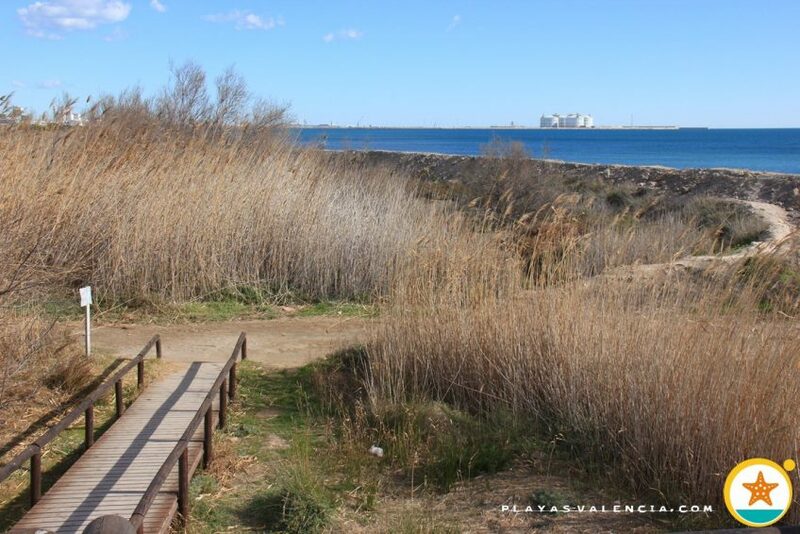 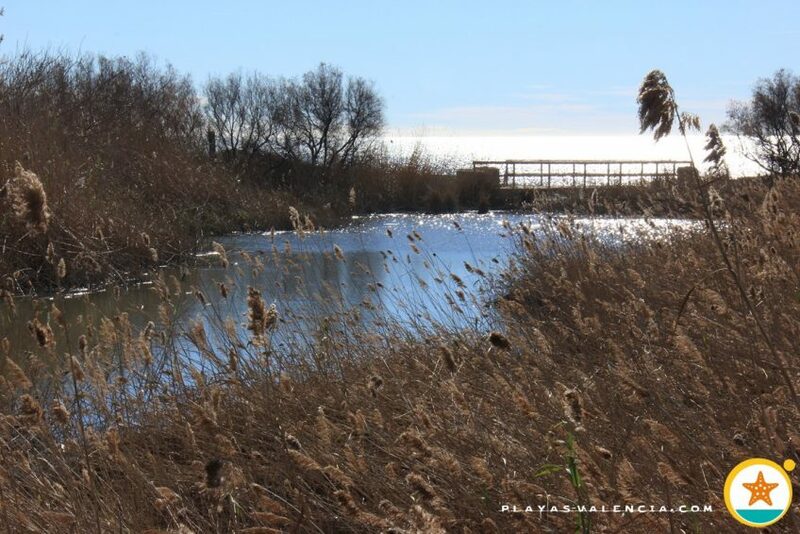 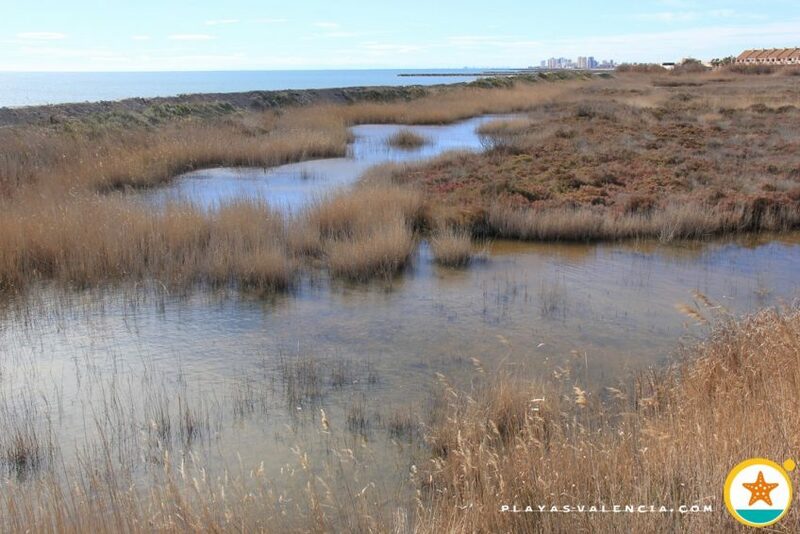 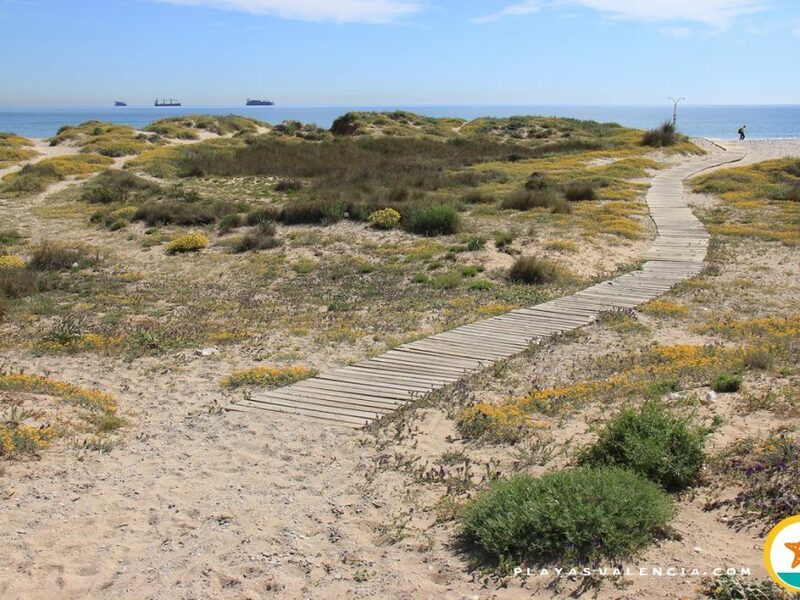 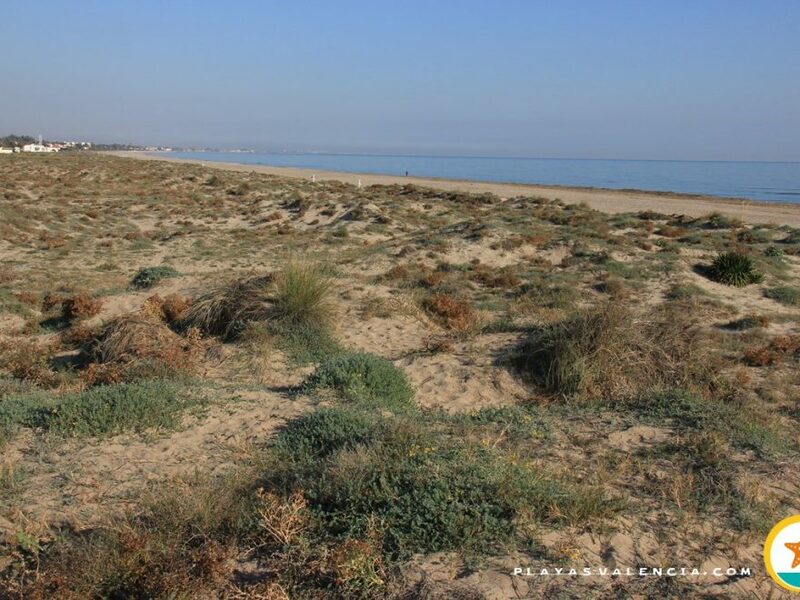 Half way between Puçol and Sagunt, we encounter these marshlands which reach the shore and are part of a protected natural environment, refuge to migratory birds. 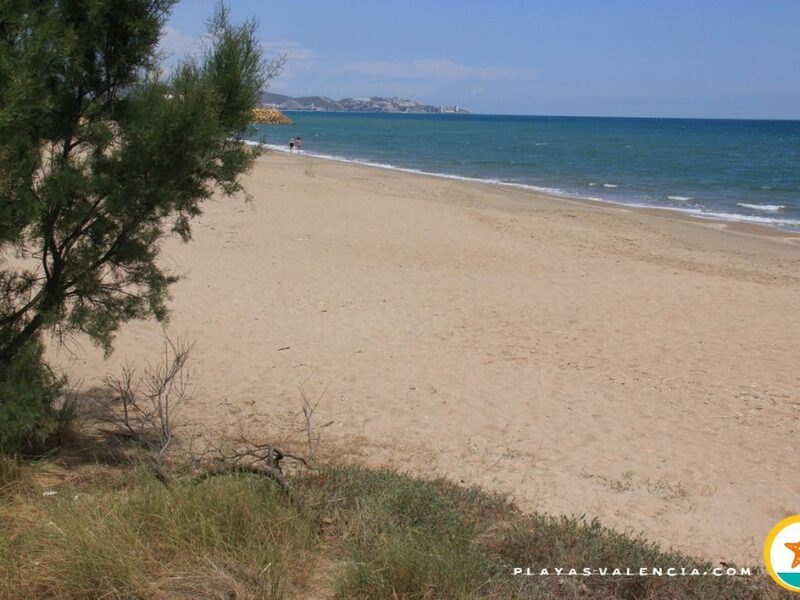 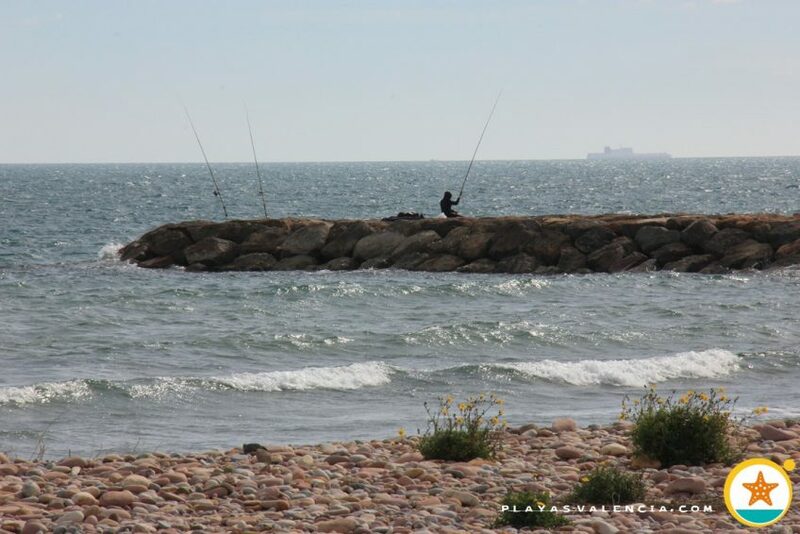 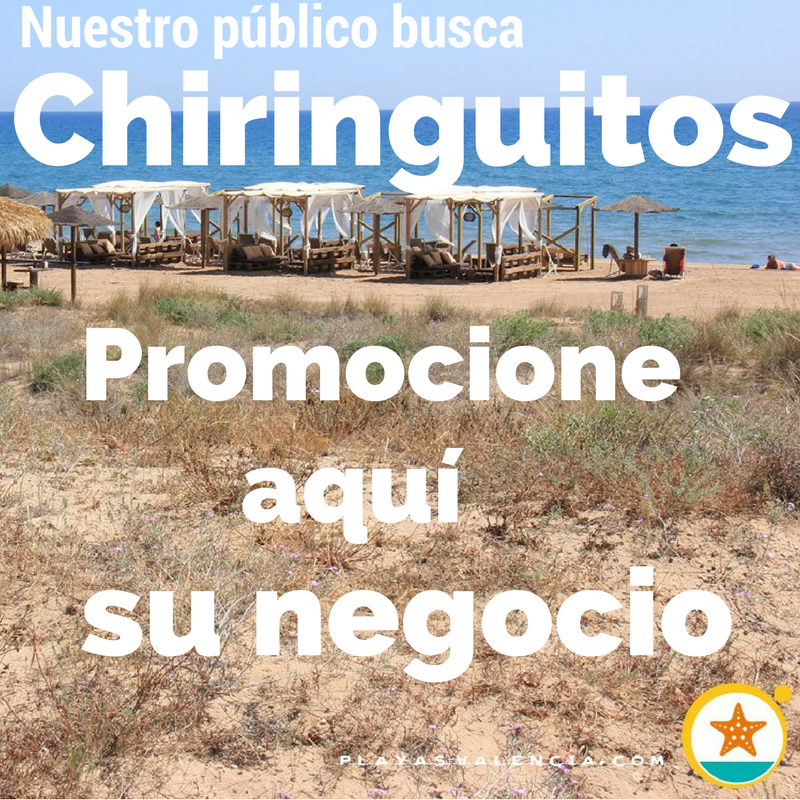 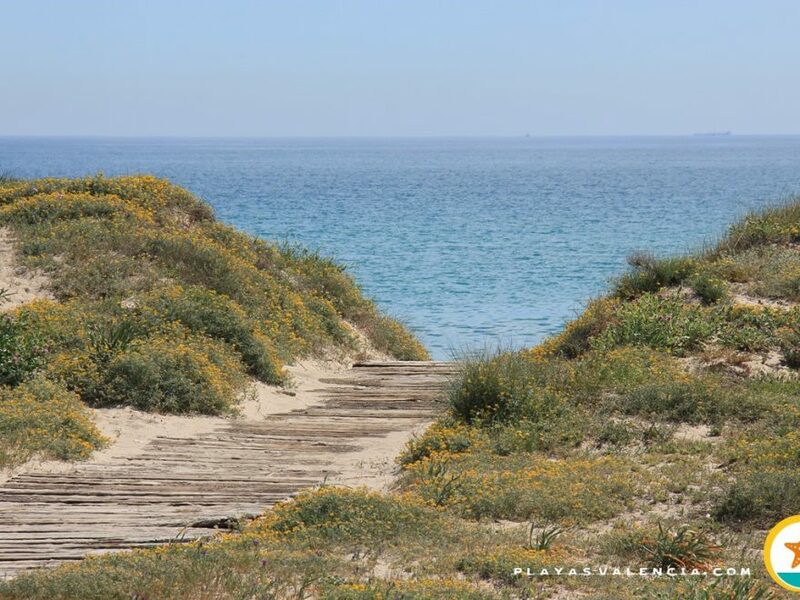 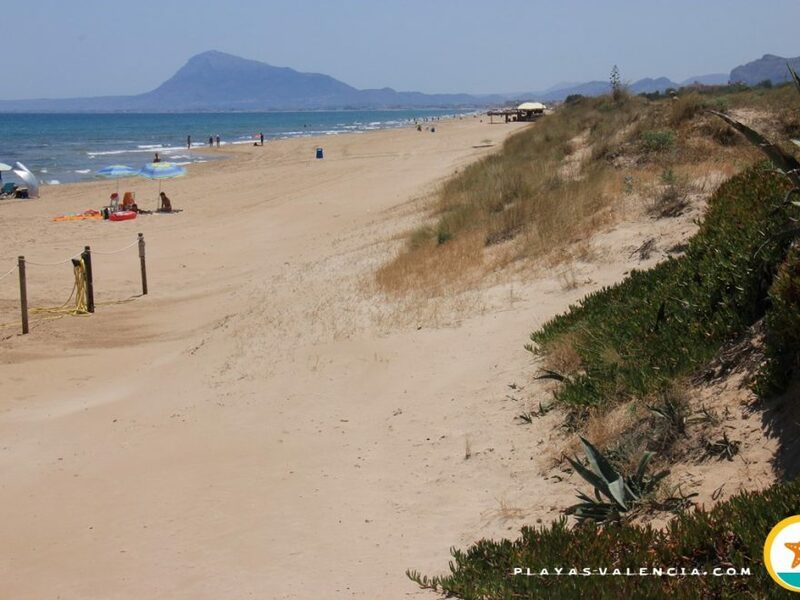 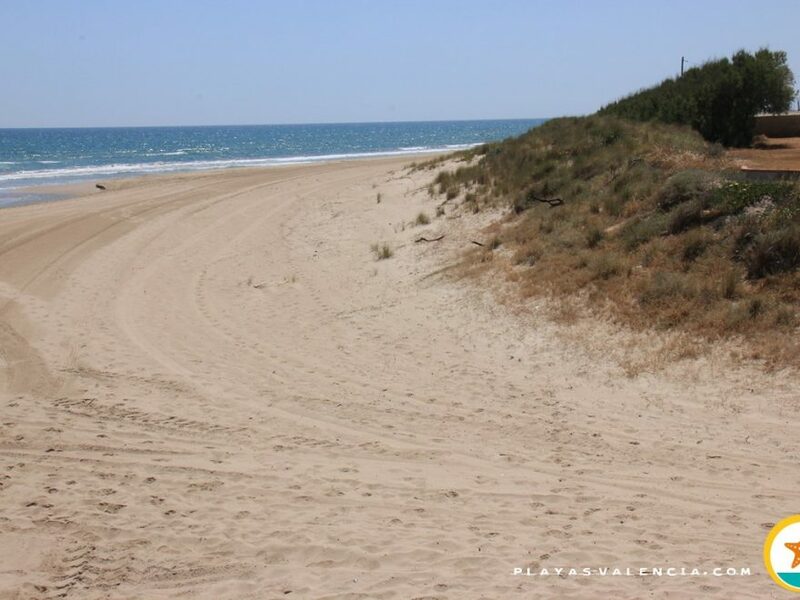 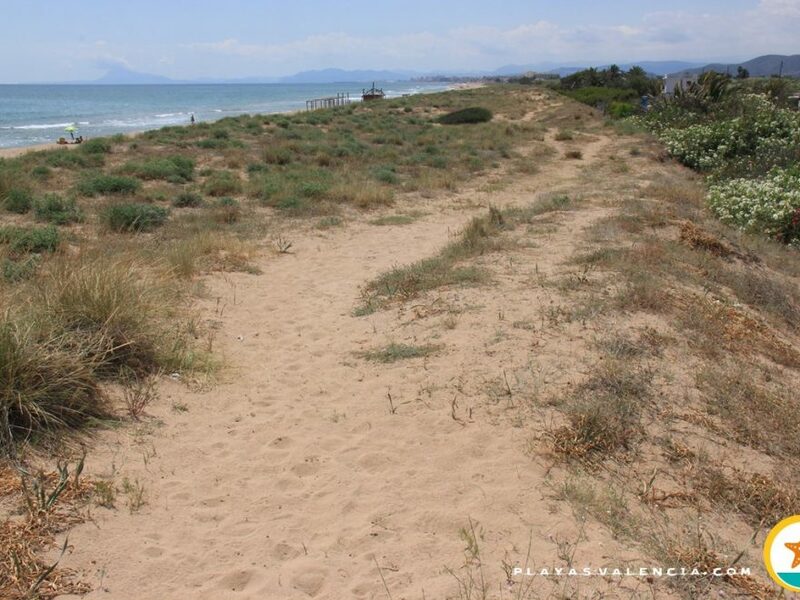 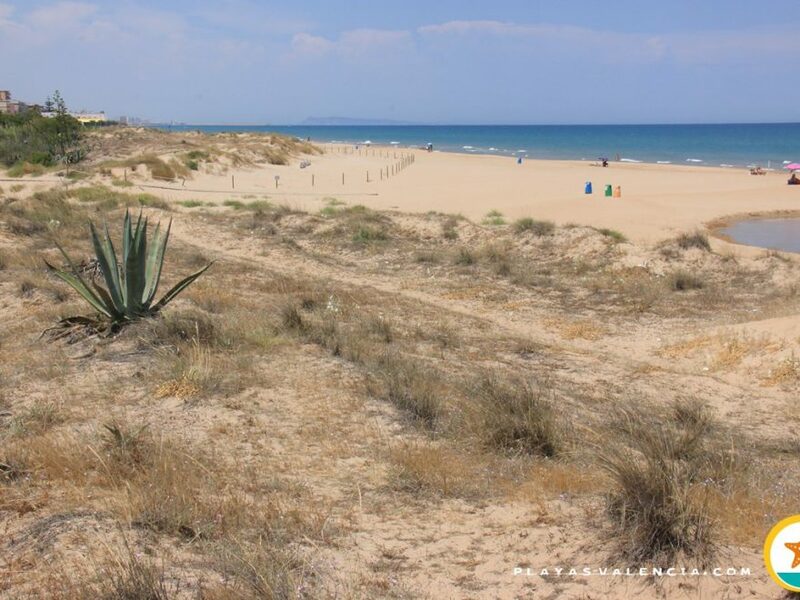 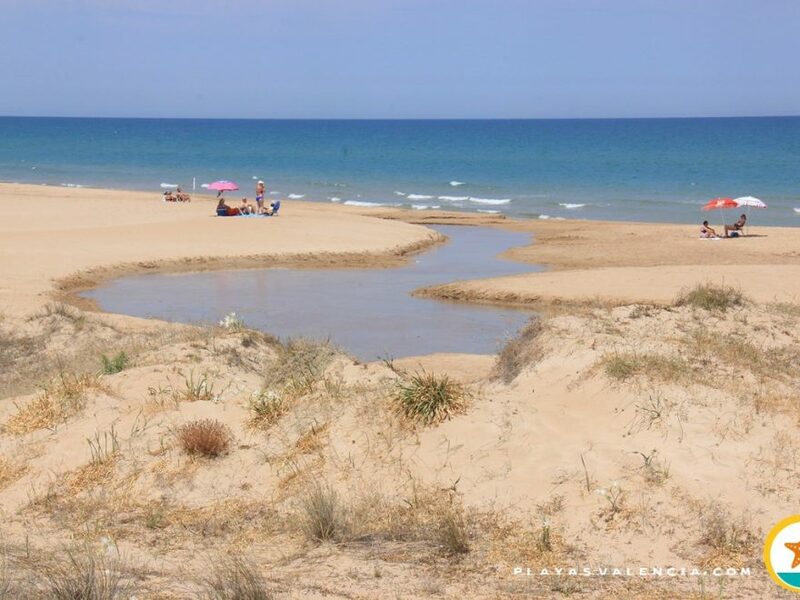 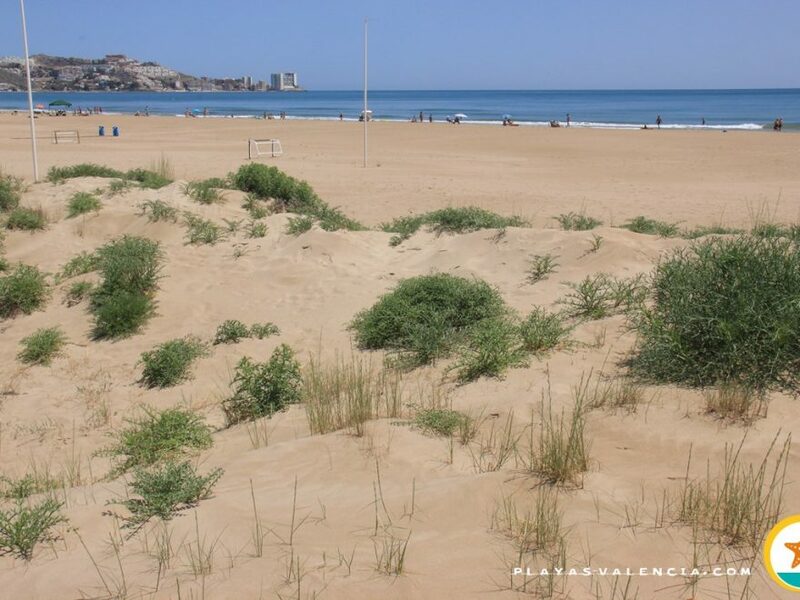 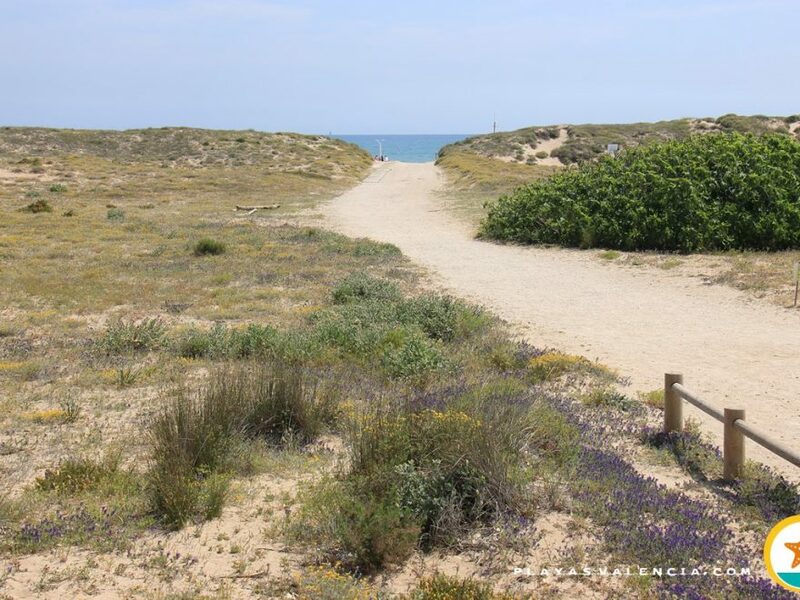 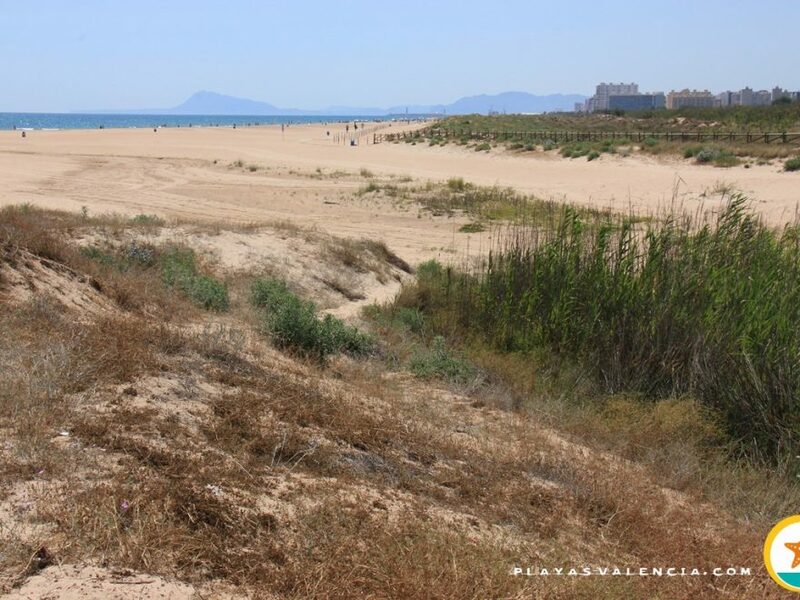 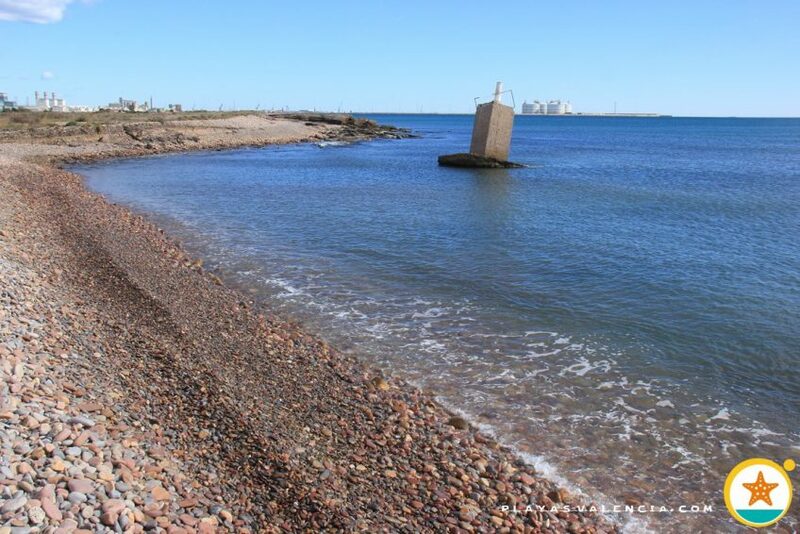 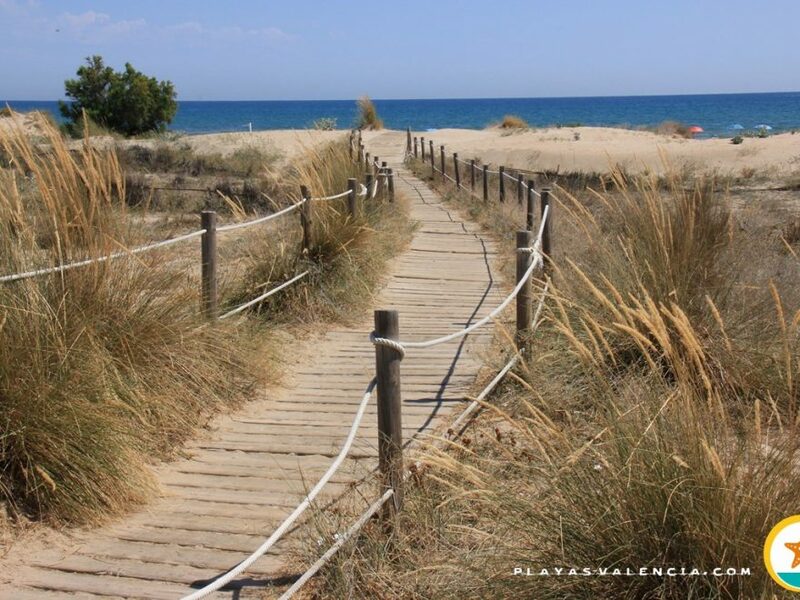 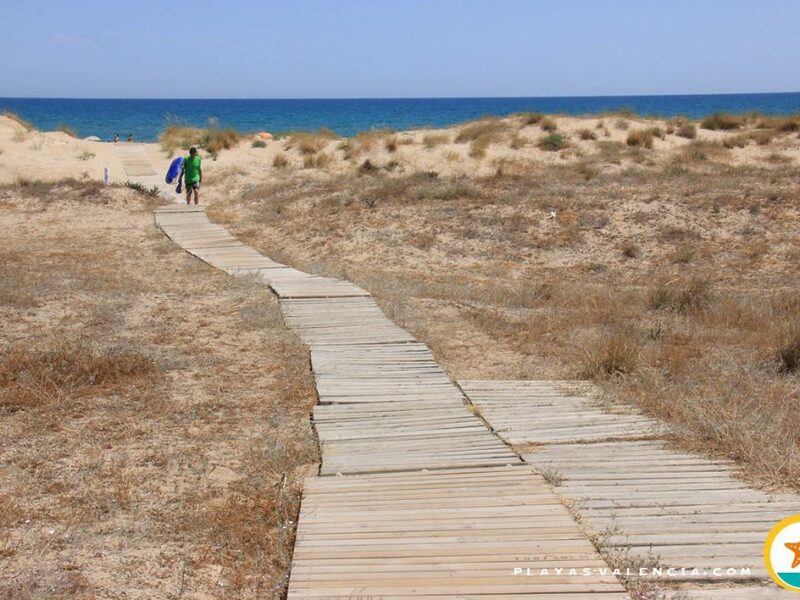 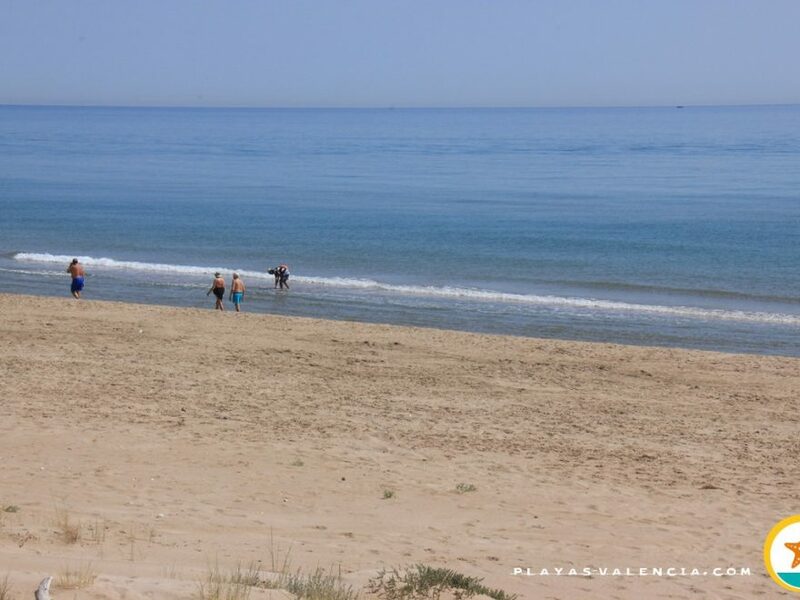 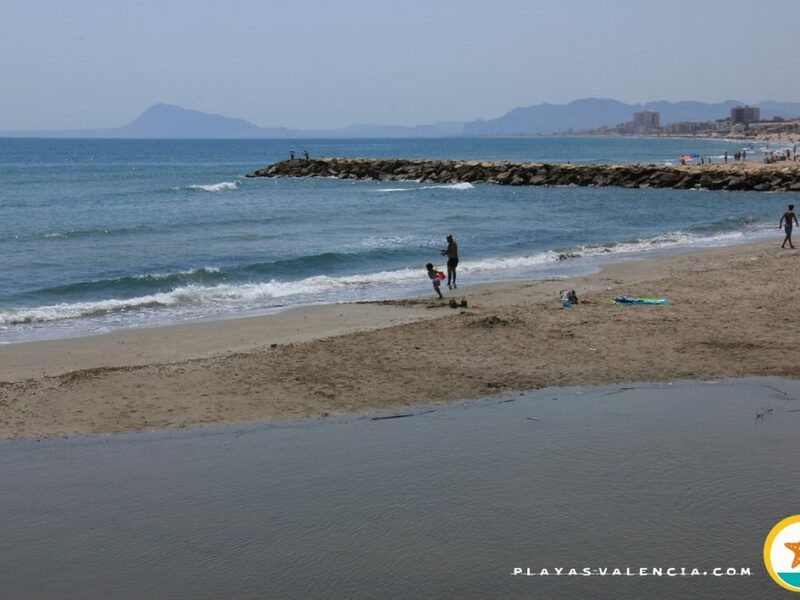 It begins at the mouth of the Moncada irrigation canal, at the north of Puçol, and runs along two kilometers and a half up to the Grao Viejo beach of Sagunto. 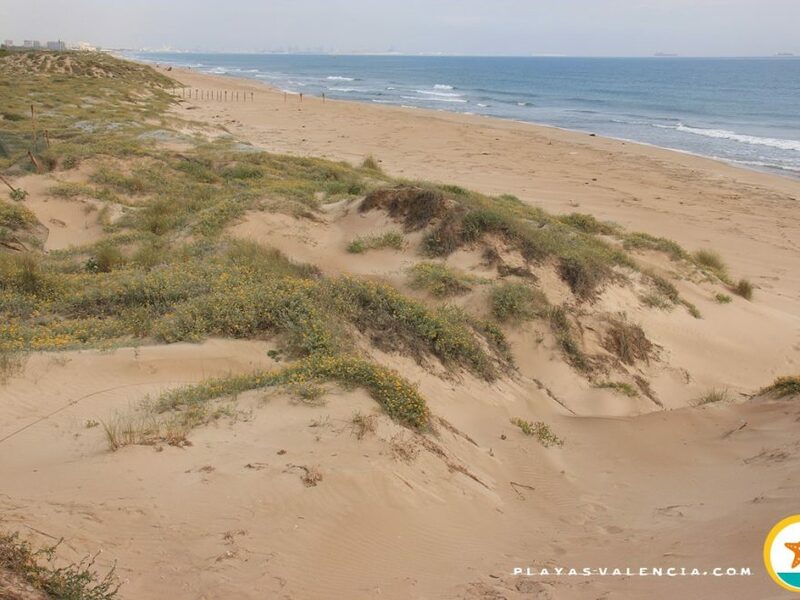 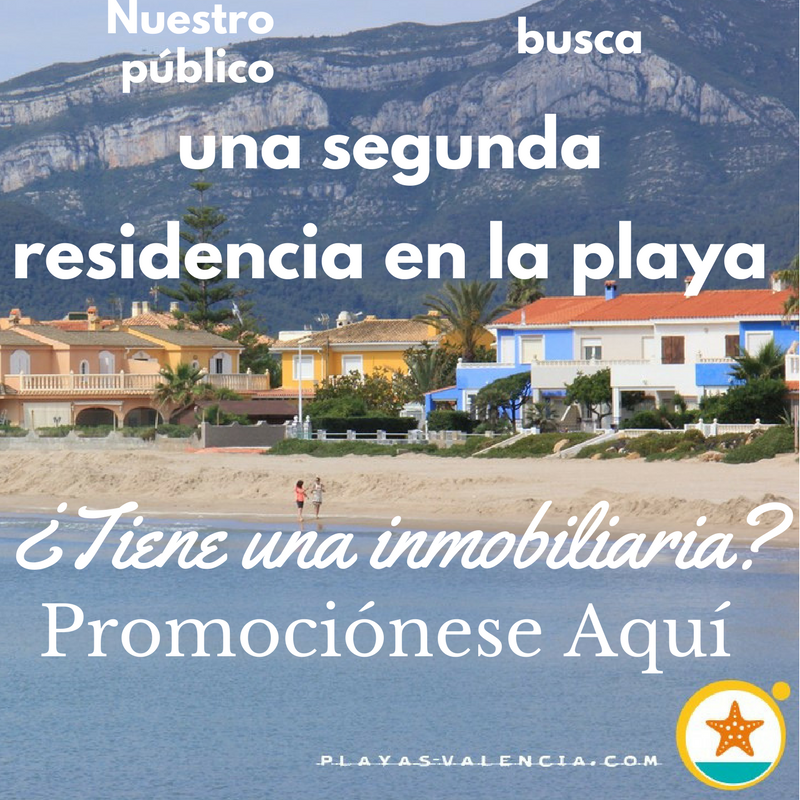 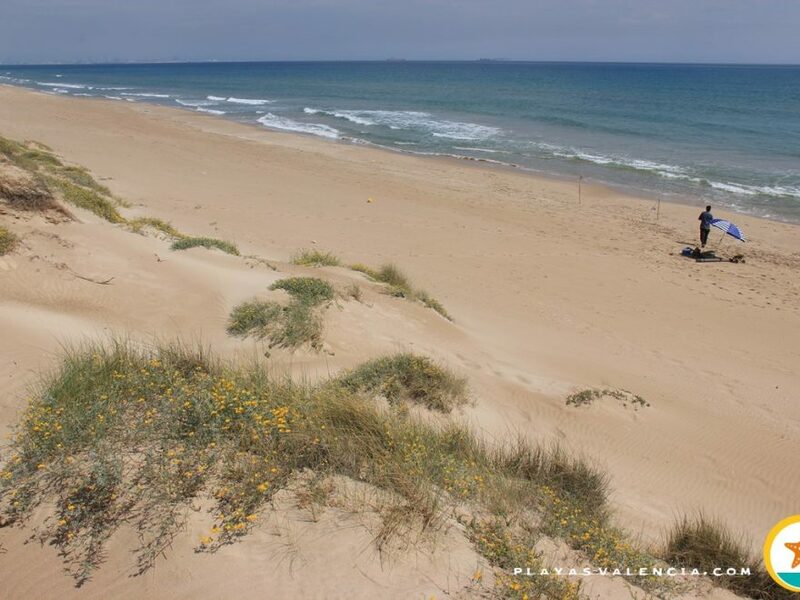 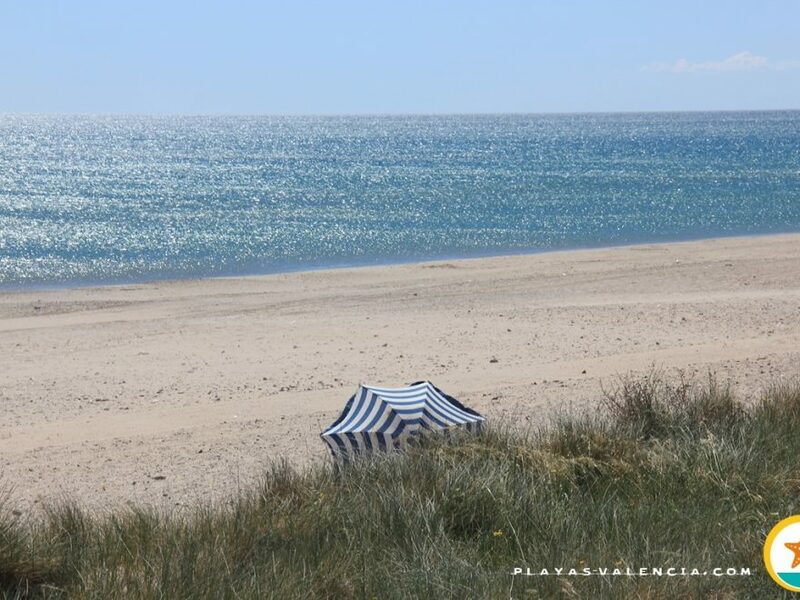 It´s a natural and emblematic landscape , from which it is easy to imagine what our coasts used to look like. 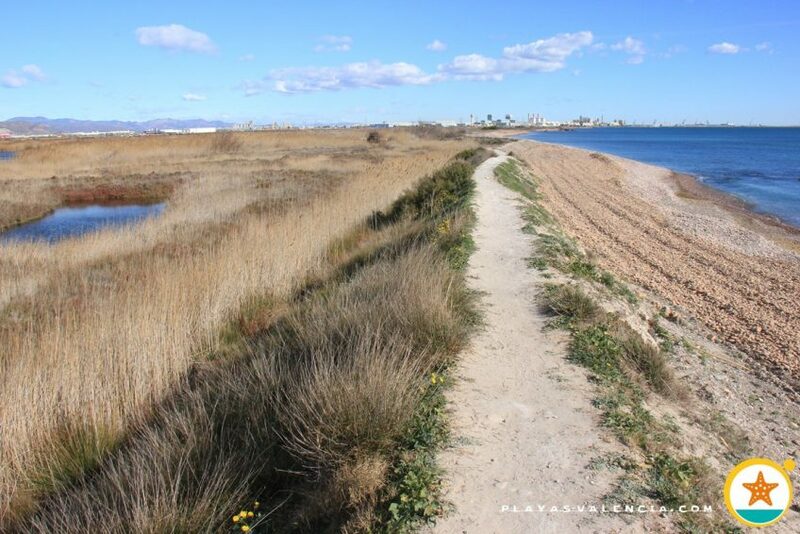 These marshlands once used to cover the territory from Canet d’en Berenguer (more to the north), up to Albufera (at the south of Valencia). 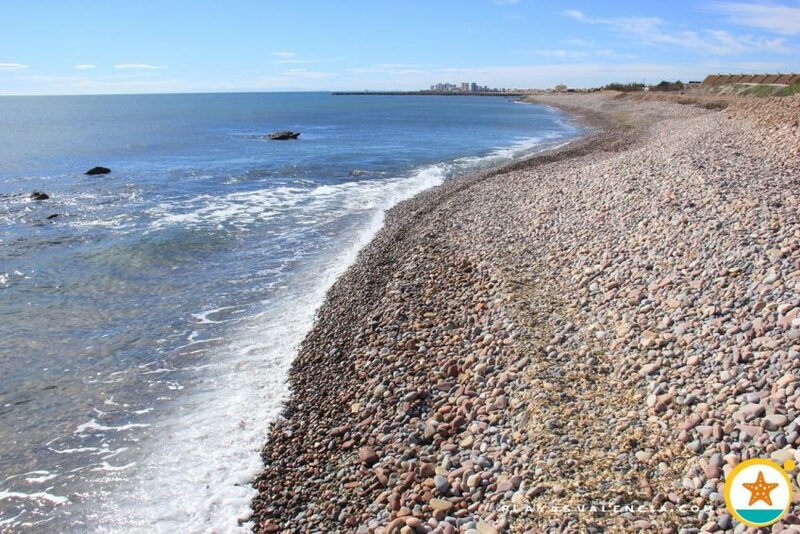 The shore is full of boulders along the whole stretch and is not frequently visited.